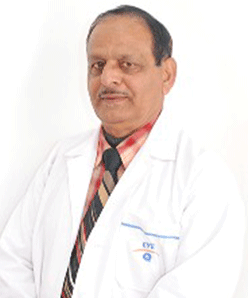 Dr J.C. Durgapal is an eye care specialist. He successfully completed his MBBS in the year 1975 from the Ganesh Shankar Vidyarthi Memorial Medical College, Kanpur. After completing his MBBS, he secured a DOMS diploma from the Meerut University, and received the degree in the year 1989. His knowledge in the field of ophthalmology is vast and a lot of patients have benefited from his consultation. He has worked and researched in the field of ophthalmology for over 40 years. 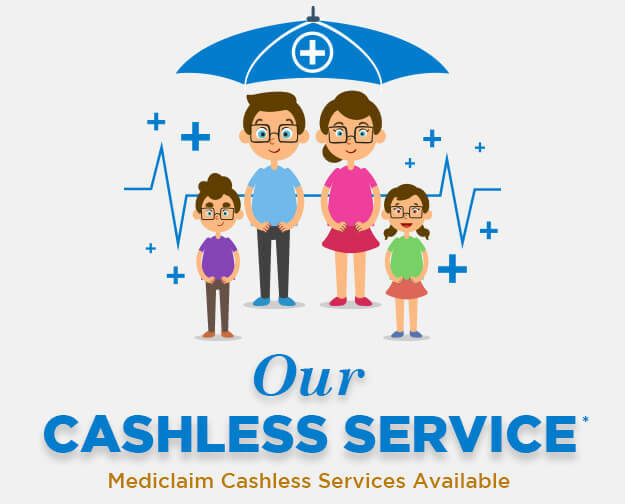 The expert provides advice for various eye ailments of different grades such as astigmatism, crossed eye, eyelid twitch, corneal abrasion, retinopathy of prematurity (ROP), eye burning accompanied by itching and discharge, age-related macular degeneration (AMD), corneal ulcers, corneal abrasion etc. He can be seen consulted during our OPD timings.